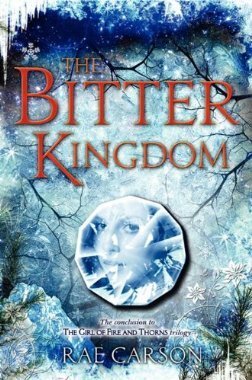 Perfect for fans of Tamora Pierce and George R. R. Martin’s style of sweeping and deeply satisfying epic fantasy, the third and final book in the trilogy takes the young queen on a journey more dangerous than any she has faced before. Elisa will stand before the gate of the enemy. And she must rise up as champion—even to those who have hated her—or her kingdom will fall.